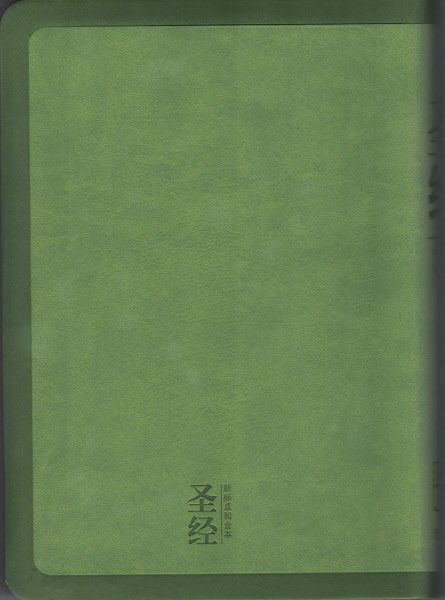 << Back Deluxe CUV Bibles - New! 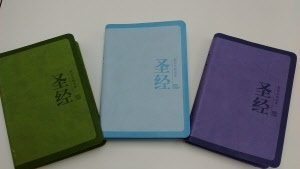 Deluxe CUV Bibles - New! 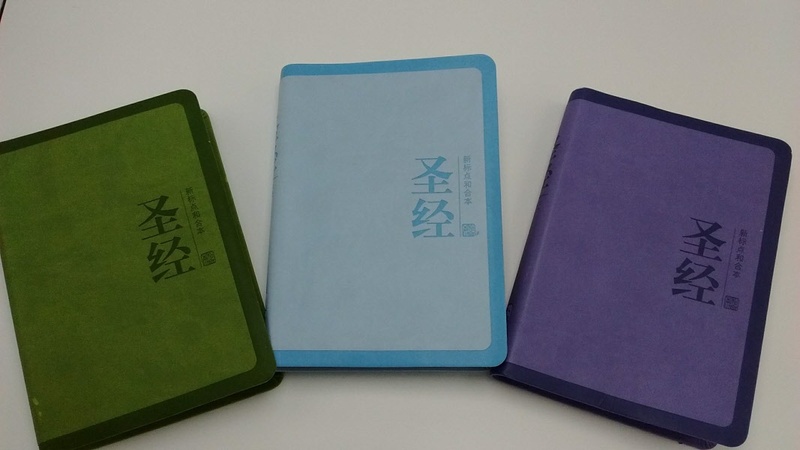 These beautiful, softcover Bibles would make excellent Bibles for a special gift. 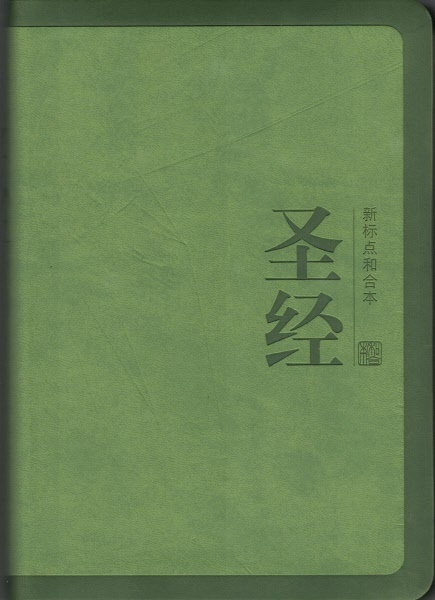 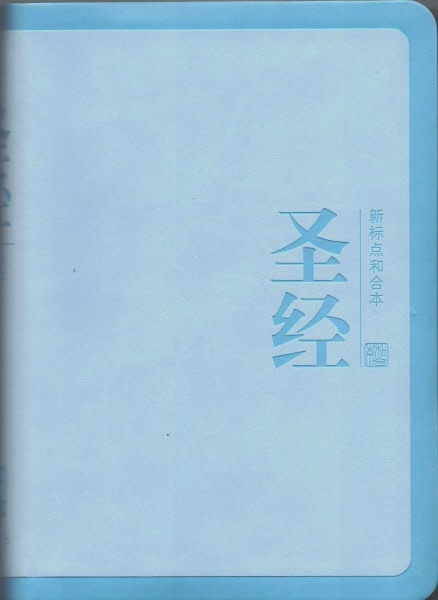 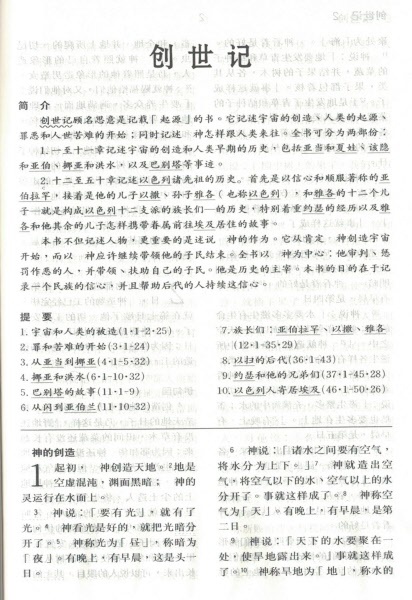 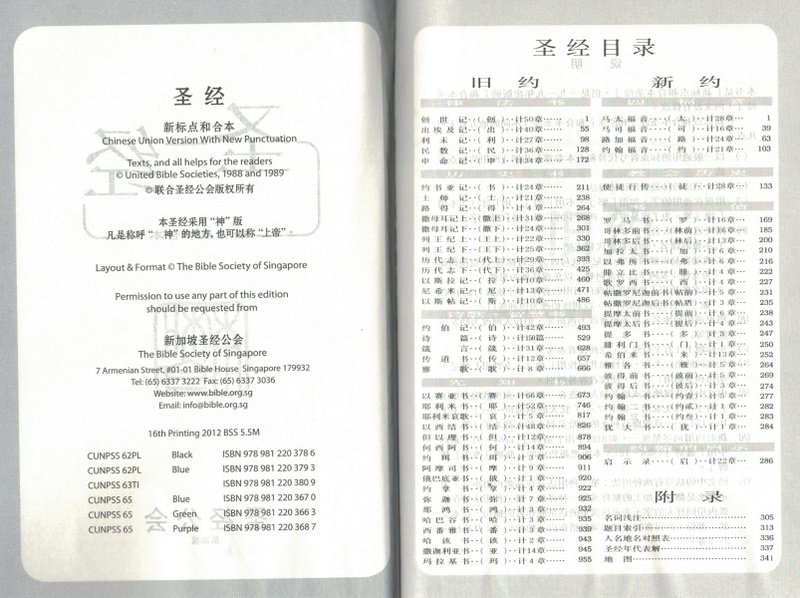 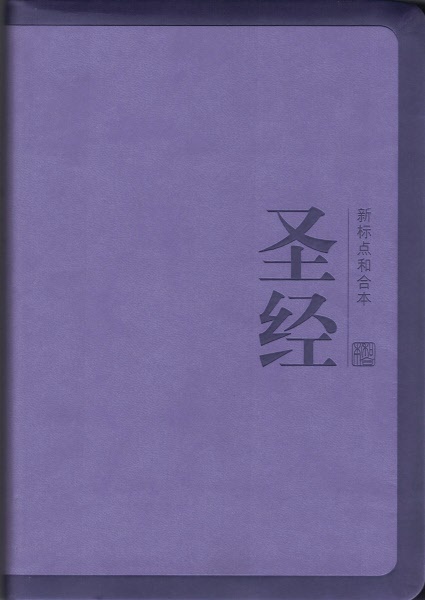 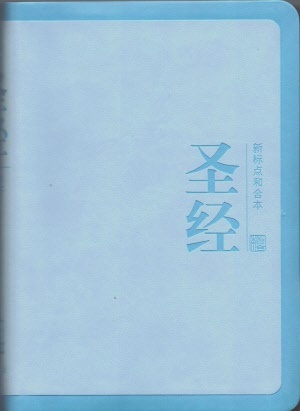 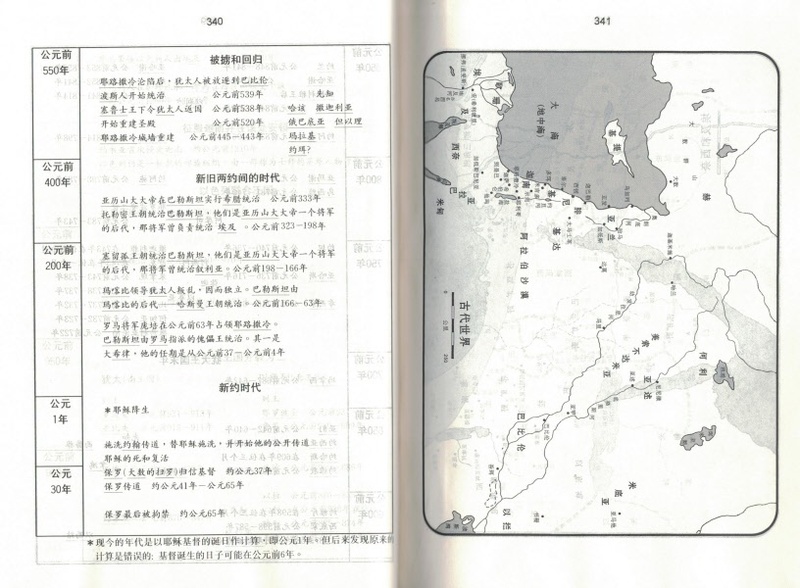 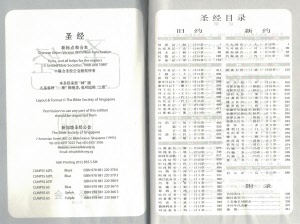 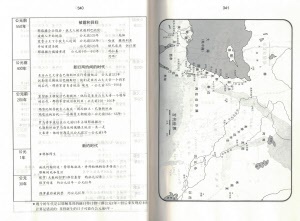 They are Chinese Union version, simplified script Bibles. 5.5" x 7.75" x 1"